Description: Type II, MIL-W-5086 - One conductor stranded tinned copper, plastic insulation, nylon lacquered glass braid. Color: White. Additional colors available to order. Note: *MIL-W-5086 is no longer a current MIL Spec & these constructions are no longer approved for Aircraft usage. 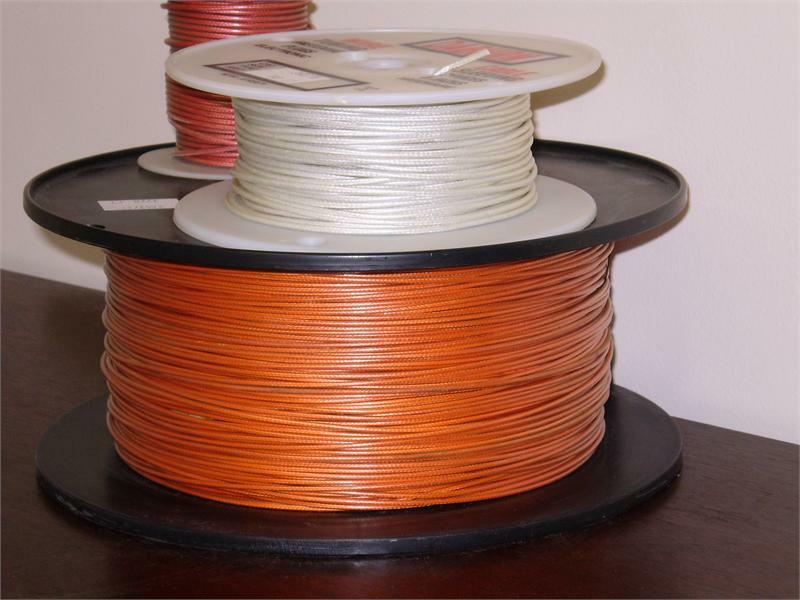 Type 1 MIL-W-5086 - One conductor stranded tinned copper with plastic insulation, nylon jacket overall.